You Love Parkour? 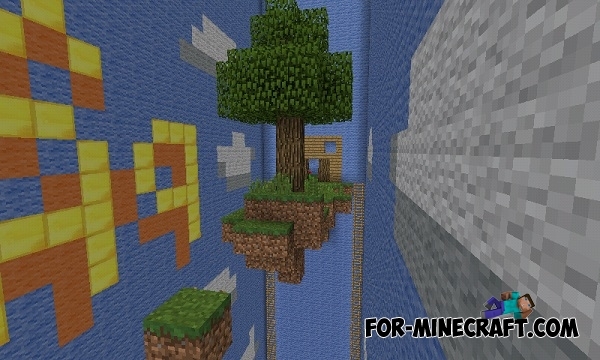 The Dream Parkour map is just for you! There you will find five interesting tests, which is not easy to pass. Each of them has its own theme, each test is unique interesting. Scary to think how much time was spent on the creation. If you fly around the entire building you will understand that it is huge. 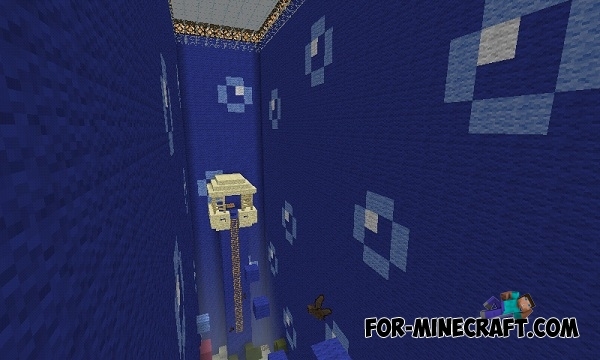 Star Wars Theme Park map for Minecraft PE 0.14.0Star Wars Theme Park map includes a lot of interesting structures, which have a a large size and incredibly funny!